Cosmetic nose surgeries are among the most common plastic surgery procedures that Dr. Nick Slenkovich performs. 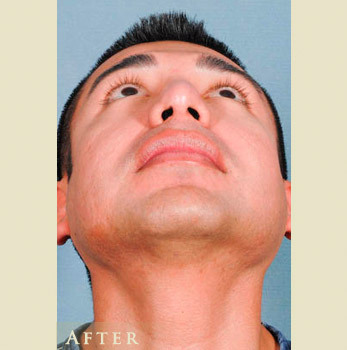 Over the years, he has become recognized as one of the most talented Denver rhinoplasty surgeons. His reputation for surgical excellence and his truly impeccable patient care attracts nose surgery patients from Denver, Colorado Springs, Boulder and the rest of the state of Colorado every year. reshaping of the nose for facial enhancement. 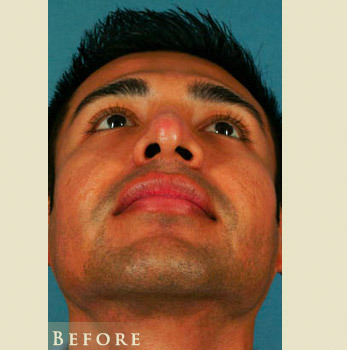 modifying poor results from a previous nose job for cosmetic or functional purposes. reconstruction and reshaping the nose structure for functional rather than cosmetic purposes, including trauma that has damaged the nose. includes several variables which can cause a nose reshaping procedure to be more complex, such as tissue loss from skin cancer surgery or trauma. If you’re considering nose surgery, the most important thing to know about Dr. Nick Slenkovich’s credentials is that he is board-certified in two surgical specialties. He has achieved certification as a plastic and reconstructive surgeon and as a specialist in ear, nose and throat surgery. To understand the importance to you about these certifications, and why you couldn’t be in better hands for your nose reshaping surgery, read more about our credentials. As a highly-accomplished Denver plastic surgeon, Dr. Slenkovich has written, co-written and/or edited numerous published articles on the subject of nasal surgeries. Rhinoplasty, also referred to as a nose job, is both a cosmetic and medically neccessary surgical procedure designed to correct either functional or aesthetic issues with the nose, or both. Even the subtlest changes to your nose can have a significant impact on the overall appearance of your face. When performed by Dr. Nick Slenkovich, rhinoplasty can balance facial features, improve the shape and/or size of the nose, and bring a far more appealing appearance of your entire face. What Can I Expect During my Rhinoplasty Procedure? Your rhinoplasty in Denver will be performed in our world-class surgical center under either local or general anesthesia. The duration of your rhinoplasty procedure will vary depending upon the extent to which Dr. Slenkovich is reshaping your nose, however, most nose jobs take between two and three hours. Dr. Slenkovich will carefully reshape your nose while you rest comfortably. When you awake from anesthesia, you will be one step closer to seeing your vision realized. Can Nose Reshaping Correct Issues with Breathing? Yes! The term rhinoplasty or a "nose job" commonly infers that this procedure is done for aesthetic purposes. However, the fact that is not well known about nose reshaping is that it is often done for reasons other than just aesthetic allure. If you have breathing problems that are caused by a deviated septum or facial trauma, rhinoplasty can provide relief by correcting any structural issues within your nose. 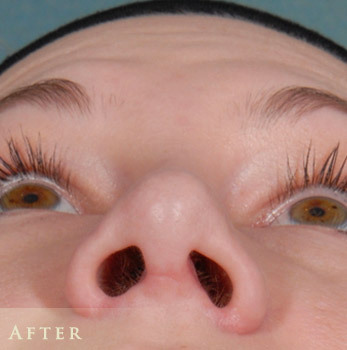 This procedure has helped many individuals suffering from the above nasal circumstances. While Dr. Slenkovich is extremely well known for his aesthetic rhinoplasty, he is also very well known for his successful revision rhinoplasty and reconstructive nose surgery, done to alleviate nasal troubles or physical disfigurement. You should expect to have some swelling and bruising immediately following your nose job procedure, as well as mild to moderate pain and discomfort. Dr. Slenkovich will provide you with pain medication to aid in your comfort as your body heals. Keeping your head elevated and applying ice can help to alleviate any swelling. Most of your swelling should dissipate after seven to nine days. Any splints or stitches will be removed approximately one week following your procedure. Swelling will continue to resolve itself over the course of the next twelve months. Your nose is the focal point of your face, and the feature which is most responsible for creating harmony with the rest of your features. 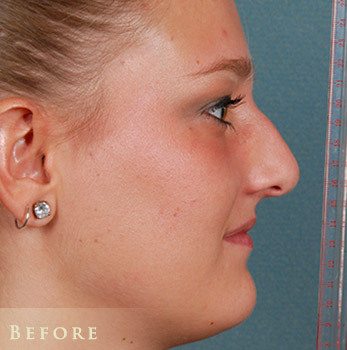 In the skilled hands of Dr. Slenkovich, the results of rhinoplasty are beautiful and natural-looking. From the first consultation through surgery and post op check-ups, state-of-the-art equipment is used by Dr. Slenkovich and his medical team. While some plastic surgeons try to copy the look of a certain celebrity, Dr. Nick takes a personal approach and uses his artistic skill to design an improved natural look that enhances your individual features. In addition to being attended to by a skilled plastic surgeon, Colorado Plastic Surgery Center provides a carefully designed program that guides you through preparing for surgery, immediate post-op care and follow-up visits throughout the year. Looking at my “before” and “after” pictures reinforces my belief that this is one of the best decisions I’ve ever made. 110% satisfaction! Are You a Candidate for Nose Reshaping? If you have a nose that you think is cosmetically unattractive, is overlarge, misshapen, has a hump on the bridge, droopy tip, or other aesthetic problem, and does not fit with the rest of your facial features, we can help you change your life for the better. From aesthetic procedures to reconstructive procedures to resolve an abnormal nose structure from a birth defect, injury, or disease, you are a candidate for our rhinoplasty in Denver. For more information, please click on one of the specific procedures listed above, or simply give us a call. Our staff will be happy to answer all your questions or schedule a personal consultation for you. 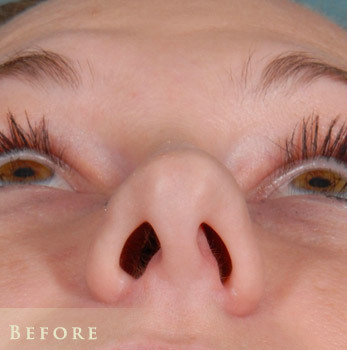 To see results from actual patients, be sure to view our before and after nose surgery photos. We also invite you to read our patient testimonials pages. 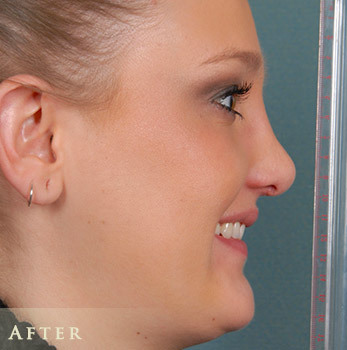 If you are considering a rhinoplasty, contact us today to schedule your 3D simulation nose surgery consultation.